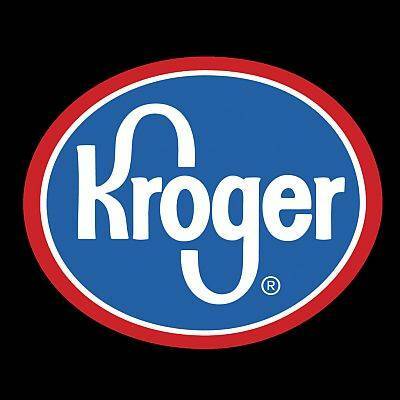 CINCINNATI (AP) — Kroger says the first of 20 planned automated warehouses intended to build up its home grocery delivery will be constructed in the Cincinnati area and is expected to generate about 400 jobs. The Cincinnati-based supermarket chain and the United Kingdom-based online grocery retailer Ocado made the announcement Monday. Kroger said in the release that it’s investing $55 million to build the facility, called a customer fulfillment center, in Monroe, roughly 30 miles north of Cincinnati.